RetailBox Secret Box #17 / Gee Whiskers! RetailBox's Secret Boxes are very well known and incredibly well liked. The boxes are always great value for money and in serious demand because of the great products you get inside. I was lucky enough to receive the 17th Secret Box before its release and it killed me not being able to share the contents with everyone. 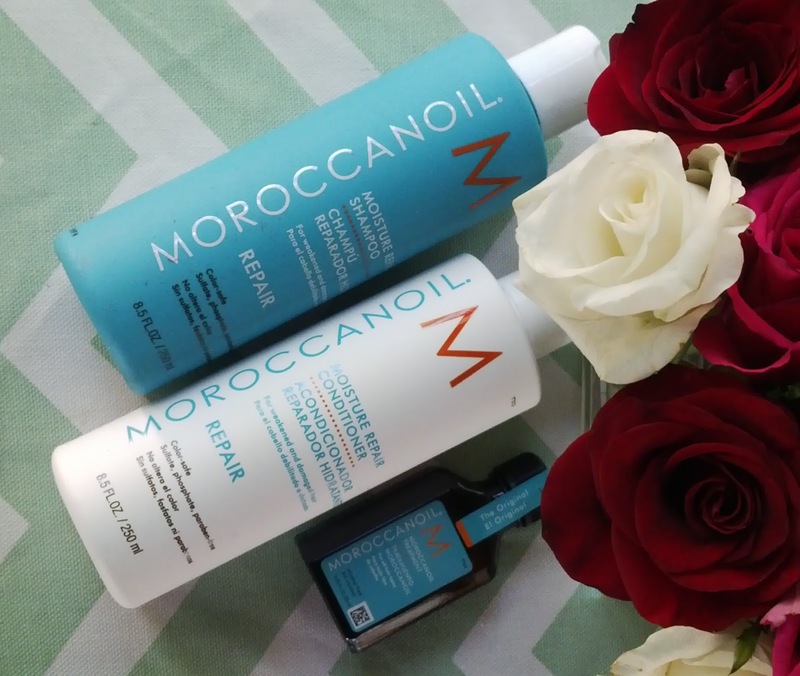 I have not yet tried the MoroccanOil shampoo and conditioner, although I do own a bottle of the light treatment oil (I received a little sample and went to buy the full size bottle thereafter - click here to read the review) so I was incredibly excited to get my hands on these product to test the brand out properly. These products are rather pricey so R350 is a real bargain for this box and perfect for people like me that want to test out a brand properly before paying the full price for them. The Moisture Repair Shampoo and Conditioner bundle are currently on special on the RetailBox website - R495 for both 250ml bottles. As yet, I haven't formed a proper opinion of the quality because you have to use hair care products for a while to truly test the results. But I really love the fragrance of the products and how they immediately do have an effect on the condition of your hair. After the first few uses my hair does feel and look smoother and a bit more shiny that usual. I suggest signing up for the RetailBox newletter, following them on Twitter and Instagram as well as on Facebook to know when the next secret box will be out. I've wanted to try the oil treatment for what feels like forever!! But I don't want to spend over R400 on a product that might not work for me! That 25ml looks ideal for me so I will have to get it soon!